Owner and manager of the company, musician and singer, has been working for several years as a programmer and musician in recording studios. Deep experience in the field of Sequencing and Synt. programmer. 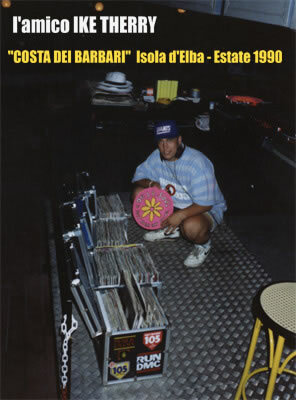 Since 1981 he has been performing in different stages of Discoteques, City squares all over Italy, including several National TV shows (RAI) like for example: “Supercompilation”, “Poker d’assi”, “Una sera d’estate”. 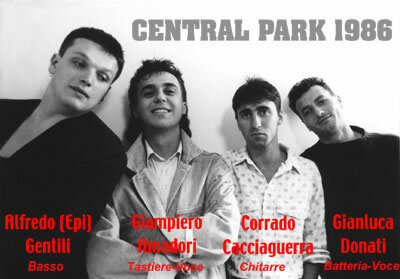 • In June 1987, he won with his band “Central Park” the 3rd National Festival of the Music Bands, which was executed in the city of Trento and aired broadcasted for two evenings on the National Channel one (Rai Uno). 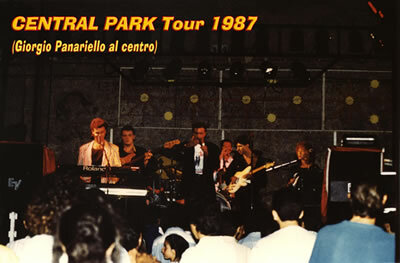 The title of the song that he wrote and presented to this Festival was “Cantare ancora”. This was an important step achieved, because it has showed his debut as a solo singer. 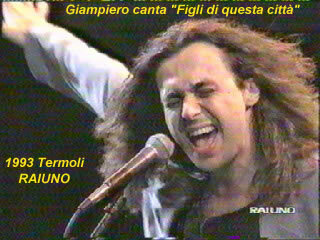 In the same year he started to take singing lessons with the teacher Romolo Castiglioni from Rimini. 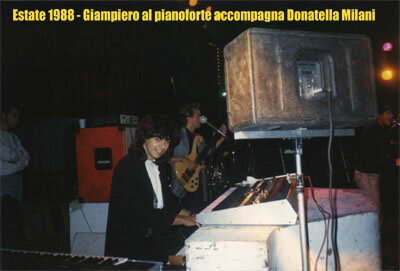 • 1987-1988, Fantastic period to remember, artistically spent with the singer DONATELLA MILANI and the great Showman GIORGIO PANARIELLO. 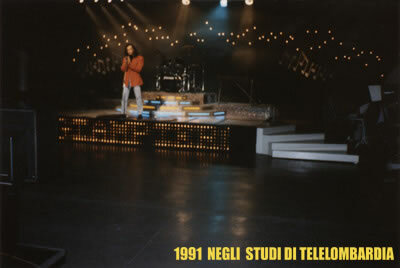 • 1989 Vocalist in studio with her friend EMANUELA CORTESI (Manù) in the song “E allora e allora”, for the drummer TULLIO DE PISCOPO ( which has participated in SANREMO’s Festival). 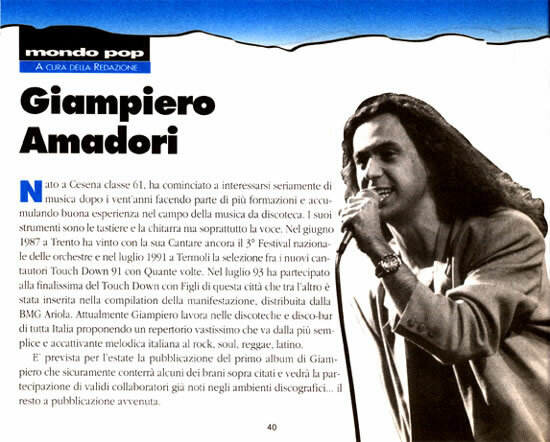 • In Termoli, summer 1991, he won the first prize of the final contest “PREMIO RINO GAETANO” in the Young Singer Section (Touch down), presenting the song "Quante volte", which he wrote together with Matteo Cimatti from Forlì – Italy (writer of the song "Spiagge" for Fiorello). 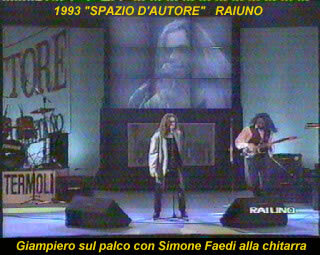 This contest was presented by GIANNI MINA' and it has been showed on the National Channel One (RAIUNO). 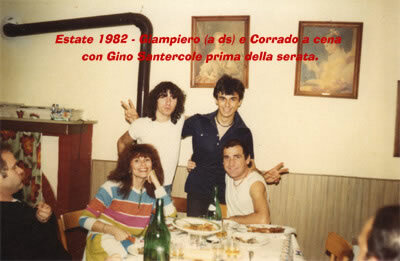 There were about 20.000 thousand people present at this event, and one of the singer-writer that has been awarded from the professional section was RICCARDO COCCIANTE. 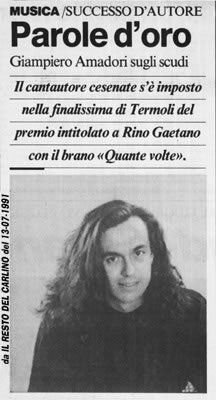 • In summer 1993, at the same festival “PREMIO RINO GAETANO”, he was invited as an indipendent producer presenting the song "Figli di questa città". 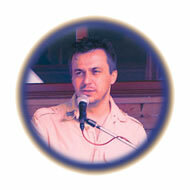 This song has been inserted in the compilation of this event and distributed by BMG Ariola. 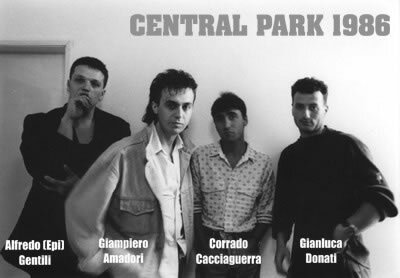 • In 1994 the Publishing House “PIERONERO” was created, and the recording studio was up-dated with digital equipment. 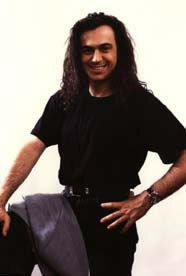 • In December 2002, he composed and realized together with D.J. 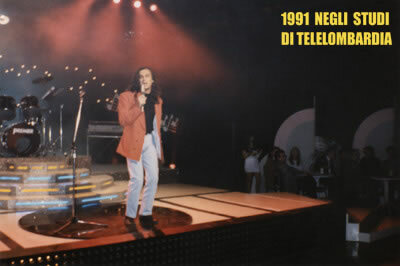 Valentino Faedi the soundtrack of the commercial spot for a Danish Beer “CERES Strong Ale”, in the recording studio “Pieronero”. • In 2003, after realizing so many products (there is not enough space to mention all of them), all the activities and equipment becomes part of the new company PIERONERO s.a.s., . . . a new challenge! 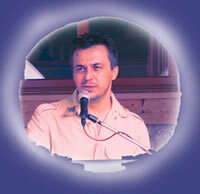 • Since 2002, exclusive producer of Bimbobell, famous italian artist who works in the field of animation for children. 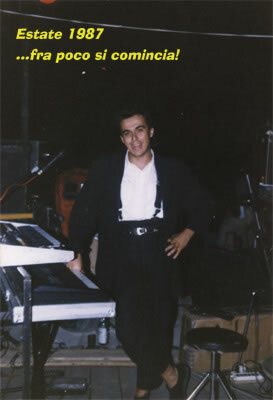 Giampiero wrote and produced several songs, including "Danza Per La Panza", a song that sold tens of thousands of CDs and often in the top ten of iTunes, even in first place. • November 2013 Scooby Doo Musical (in Italy) - “Il mistero della piramide” (Warner Bros.): Mixing and editing audio tracks, arranging and recording of choirs, Italian adaptation of almost all the lyrics and optimization of audio effects (cartoon style).